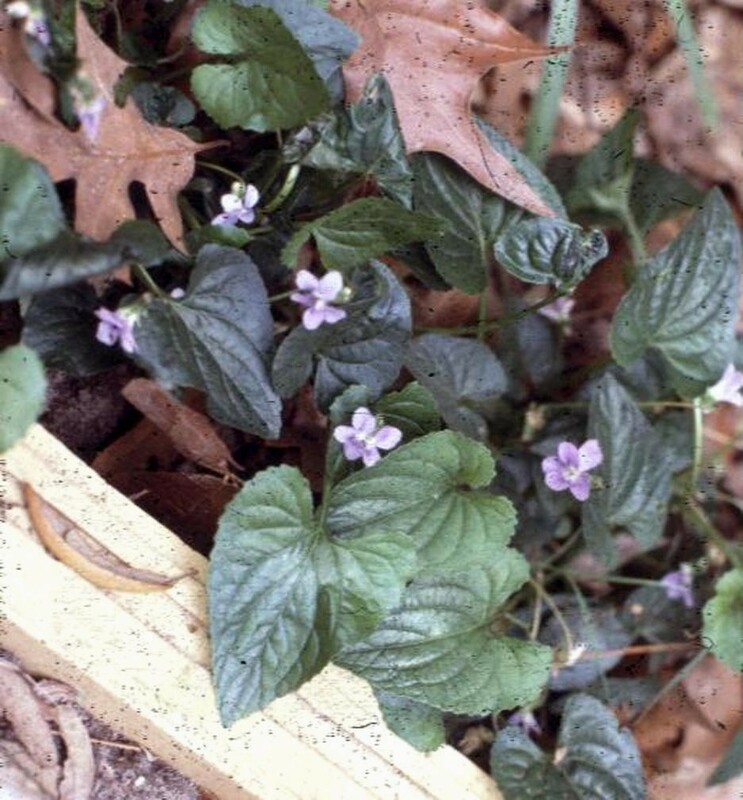 Comments: Violets have been grown in gardens since earliest times. They grow best in soils that contain a high percentage of humus like is found in forests and woodlands. They need a fertile, well drained soil with a generous amount of organic matter incorporated into the bed. Flowers are noted for their sweet fragrance.